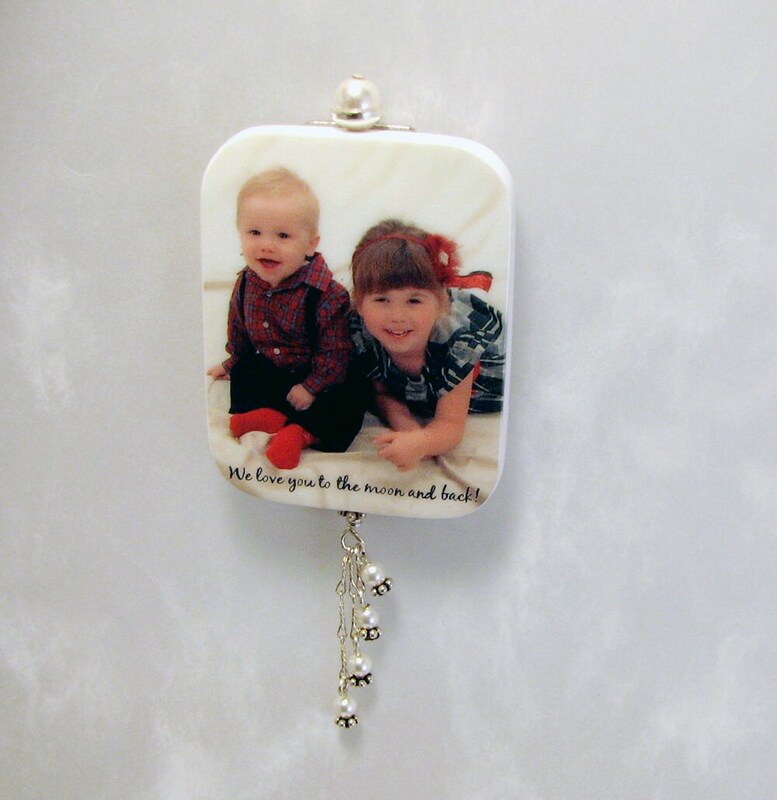 Capture your loved ones on a beautiful, heirloom quality photo brooch. 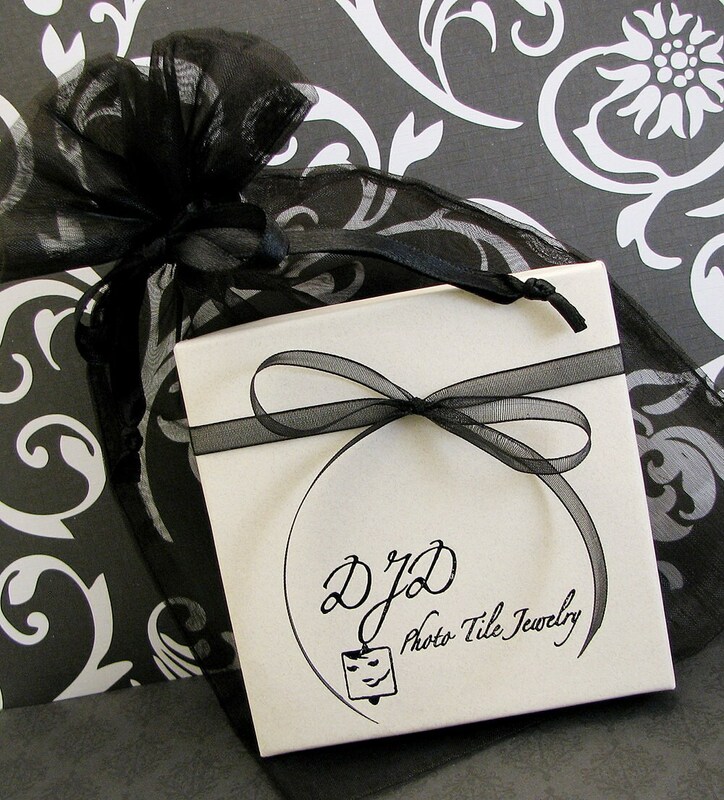 This is a completely unique, hand-made clay photo tile that is up to 1.85" X 1.5". 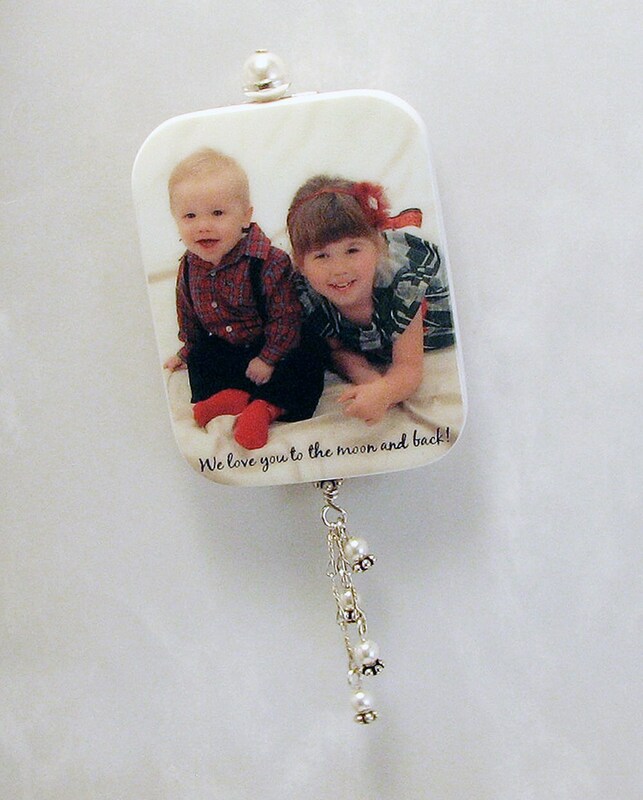 This brooch is custom made with your image baked into clay and sealed to a UV, waterproof state with a glossy finish. 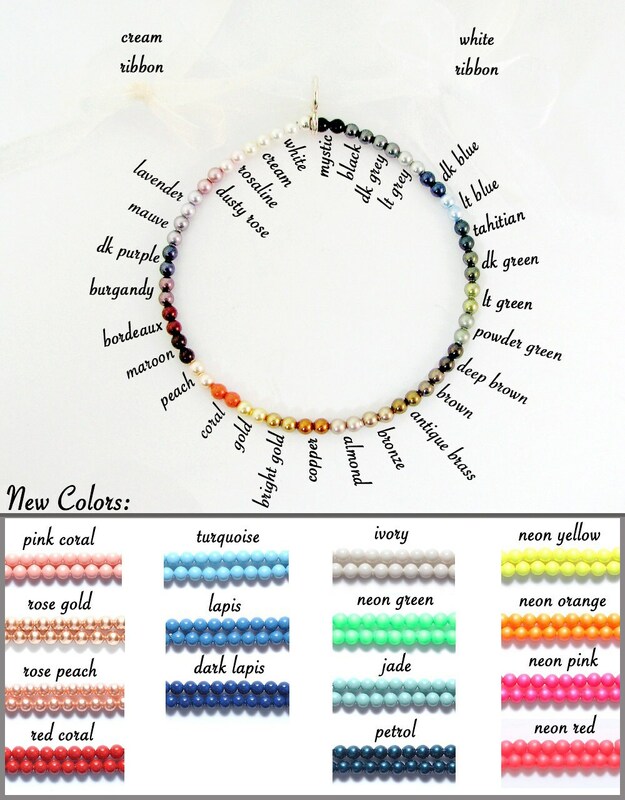 It comes with dangling Swarovski crystal pearls in a variety of colors so that you can best match your image. 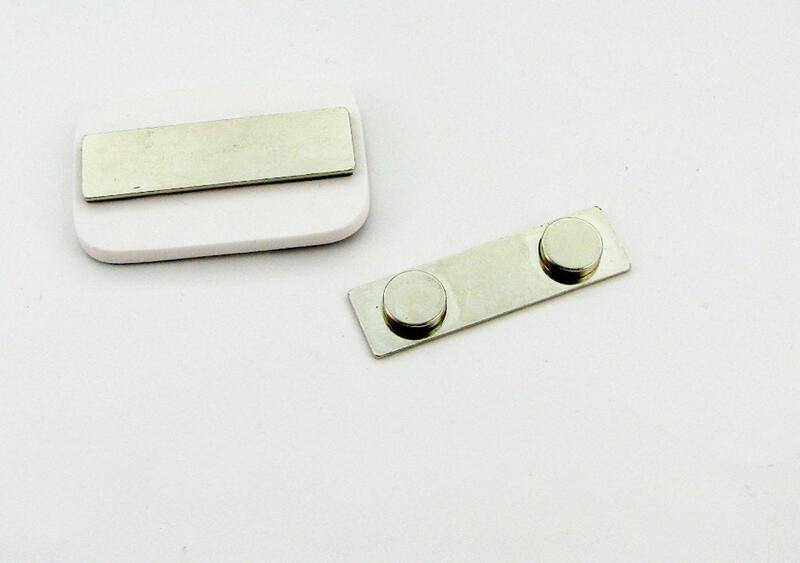 It has a fantastic magnetic back so that it doesn't leave any holes in your clothing, and it is strong!